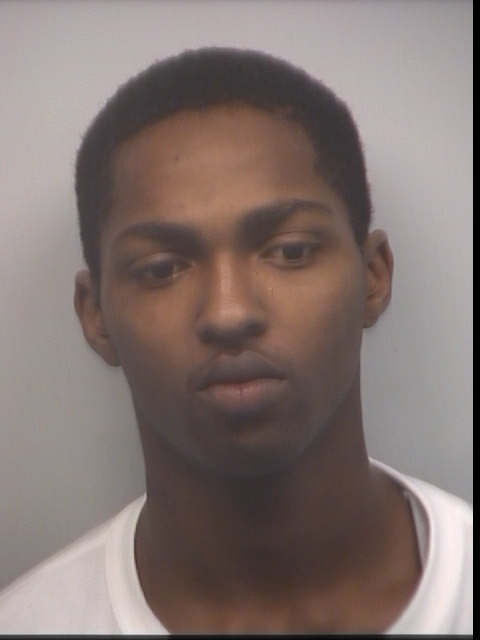 Sandy Springs Police arrested Derrick Amigo Holmes, Jr. early in the morning on May 19 in connection with a smash-and-grab burglary at Foxy’s Bar and Restaurant at 8540 Roswell Road in north Sandy Springs. Police said they received an alarm call just after 4 a.m., and on arrival, they spotted two men running out of the business and into the adjacent woods. Parked in front of Foxy’s was a car that police said they believe was abandoned by the burglars. The car contained items including televisions. Police said several televisions had been stolen from inside the business. Just after 6 a.m., a suspicious-person call was received by ChatComm 911 operators. Responding officers found Holmes walking along Hightower Road, which is near where the burglary occurred. Police said the description and available physical evidence matched Holmes. He was detained and later charged with burglary in connection to the incident. Two of the stolen televisions have been recovered but police said they think seven televisions are still missing. Police said detectives are investigating whether the burglary is related to others in the area and will continue to look for other suspects in the case. No court date yet has been set for Holmes, police said.